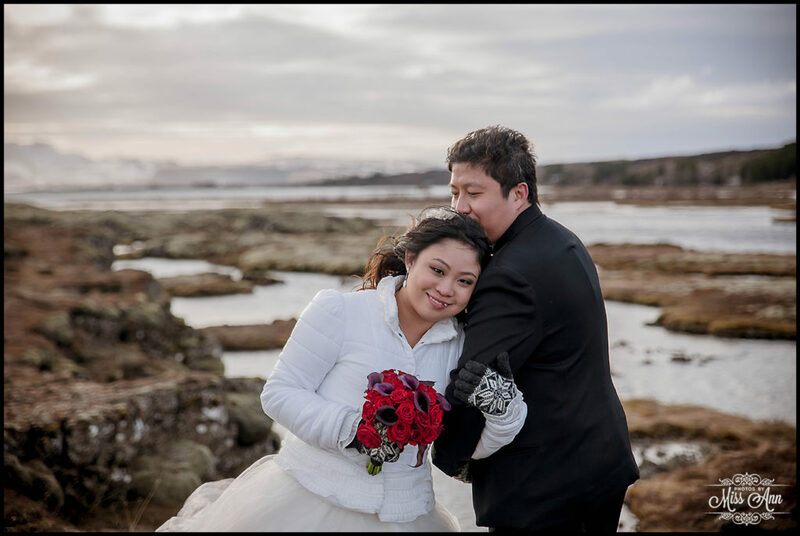 A year ago today, we had the pleasure of photographing a couple from Singapore named Vanessa and Farid. 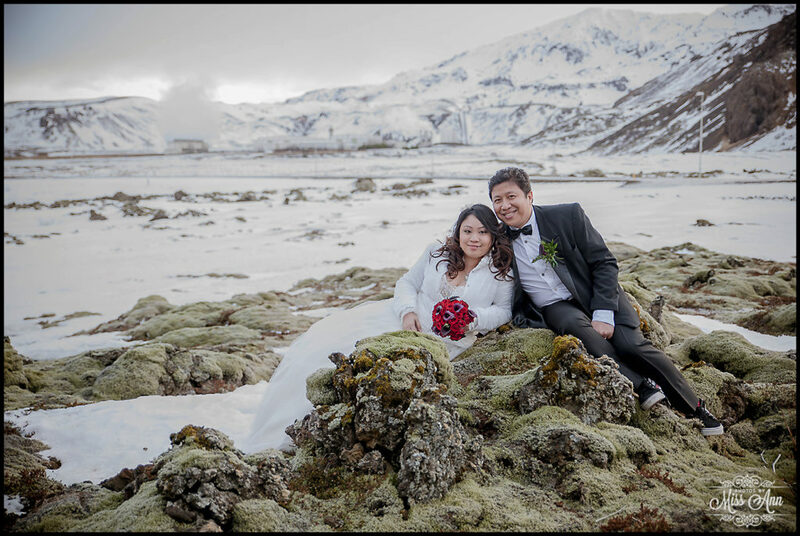 So we’d like to take a moment and wish Farid + Vanessa a very Happy 1st Wedding Anniversary! 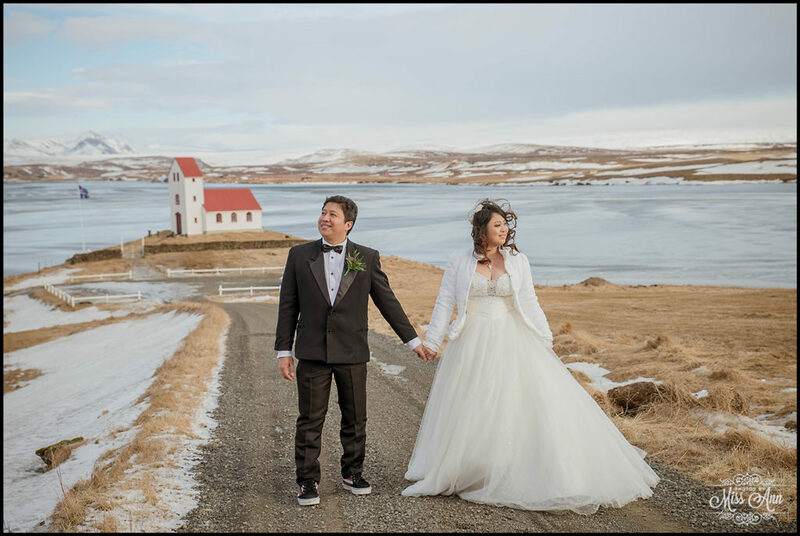 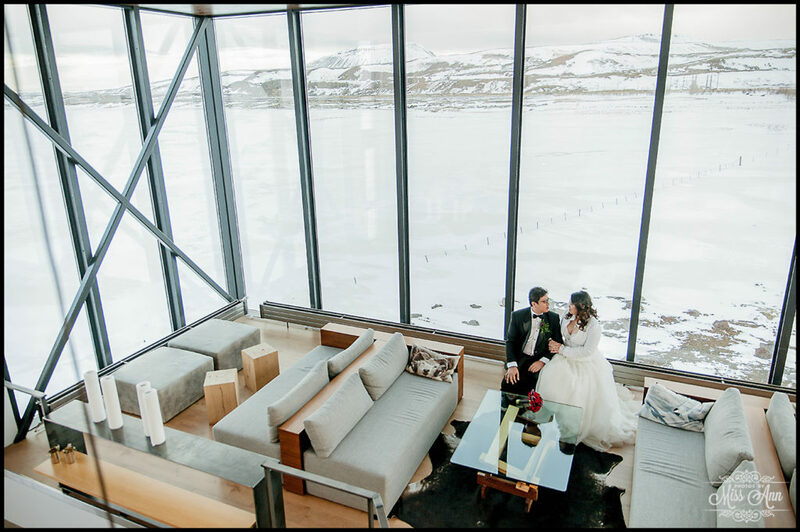 Then feel free to go to Mountainside Bride, Artfully Wed, Fly Away Bride, My Hotel Wedding and The Frosted Petticoat to see their fabulous Iceland Elopement and Engagement session (Iceland Pre Wedding) published! 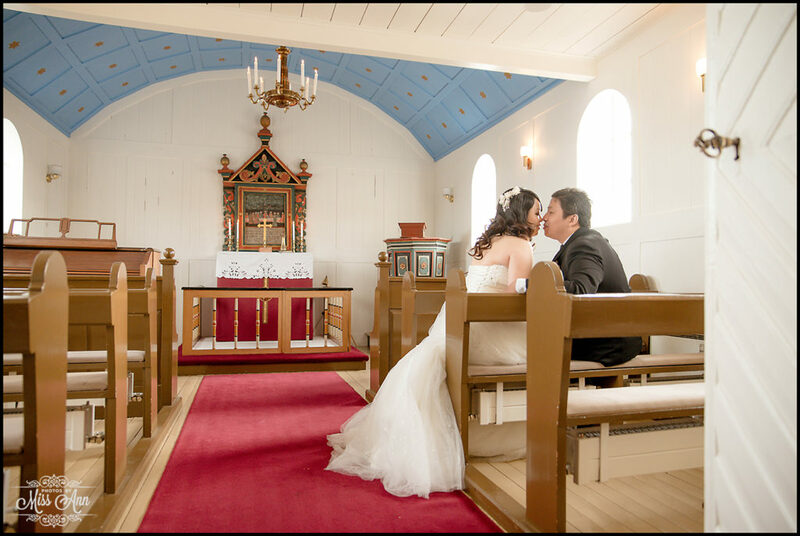 Savor this incredible day together! 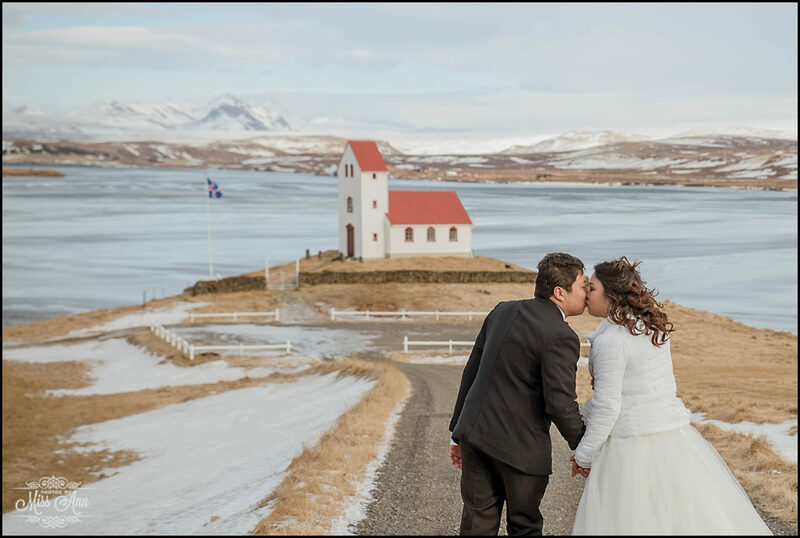 Does February 21st 2014 feel like yesterday? 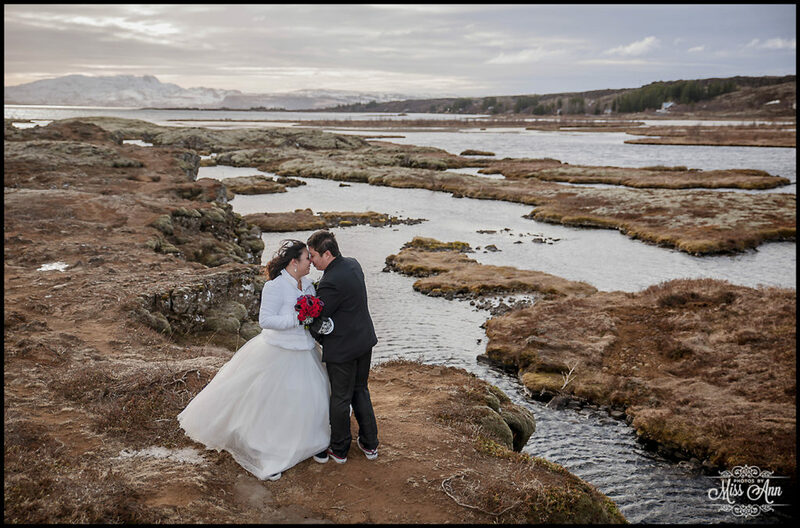 I hope your Iceland elopement portraits bring you back to that super exciting romantic day in Iceland you shared! 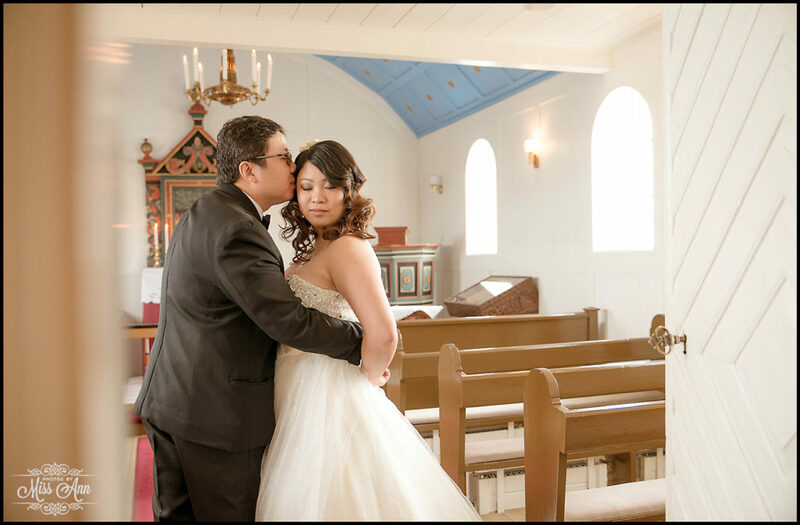 I encourage you to keep that newly-wedded bliss alive everyday with each other. 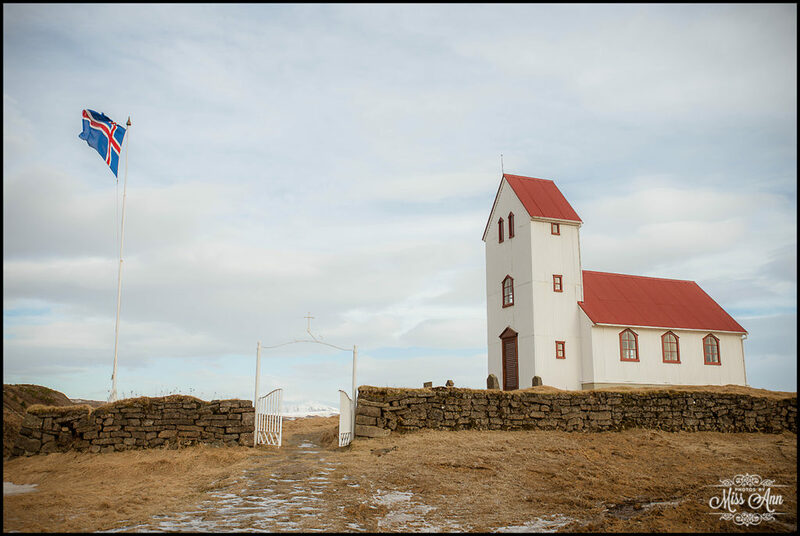 Then please come back again to Iceland soon and let’s plan an adventure to do an anniversary (post wedding) session! 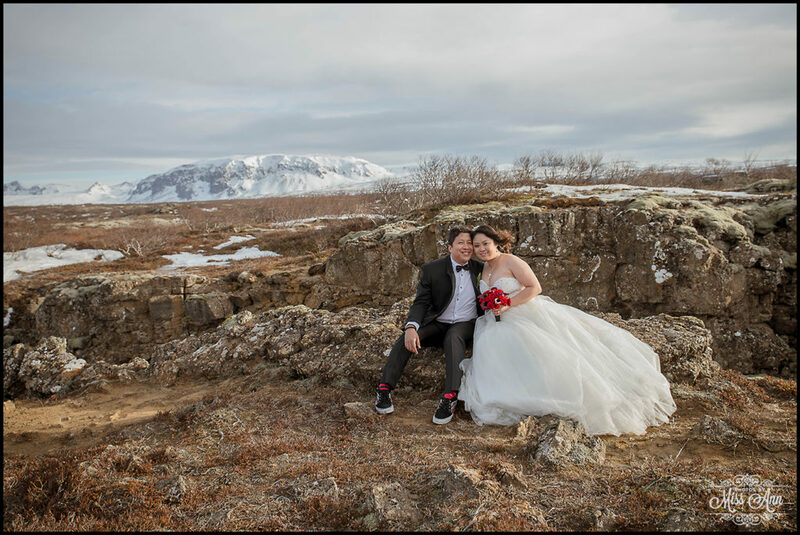 In the meantime, I wish you endless years of love and adventure!